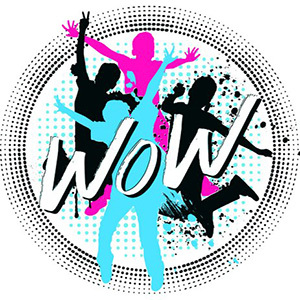 WoW (World of Worship) is for four-year-olds (by August 31st) through fifth graders. Come join us on Wednesdays, from 6:30 – 8:00pm on the 2nd floor of the Champions Kids Building. We meet throughout the school year for a great time of fun and worship! This Spring Semester we are working on our Musical, SOUL ON FIRE. We will present the musical on May 23rd. For more information, go to www.championforest.org/kidswow or email Mrs. Beth at bmitchell@cfbc.org.